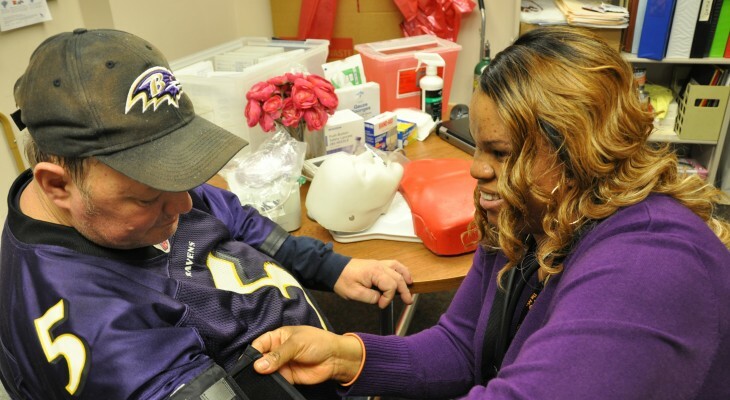 The Arc Baltimore Quality Supports department provides nursing services for the individuals that we support. We have a nursing team of 10 licensed RNs that provide intensive nursing case management services including healthcare and medication management to nearly all individuals receiving community living and day services. They also conduct ongoing health education and staff training.